The aesthetically as well as functionally designed wooden carpet consists of 6mm thick hardwood lamellae, which have been put together using a polyol mass. This permanent adhesion makes the 4mm thick seam elastic and highly flexible. The wooden carpet adjusts to the surface underneath and can be laid without a special substructure. Thanks to its “rubber-like” seams it does not slide on slippery surfaces. The wooden carpet is made to measure in all kinds of hardwood. It can be used on both sides and has been oiled for protection. Corner expresses the current lifestyle trend to multifunctionality: It may be used as bed as well as a piece of furniture for relaxation. 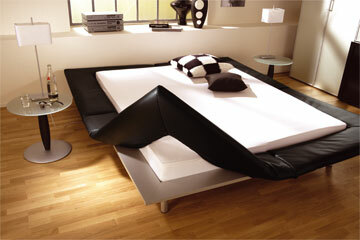 The spatial and functional separation between living and sleeping is overcome by the character of its design. 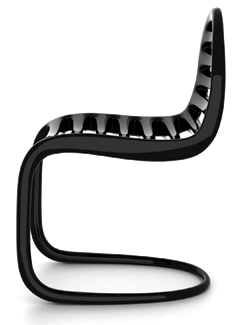 The furniture is flexible and may be adapted spontaneously to the various requirements of its user. The charming form of elegantly curved leaves designed by Dedon GmbH served as model for the couches with a suitable side table. In two different sizes as single or double bed their composition may entice you to sensual high spirits communicating their harmony with nature. 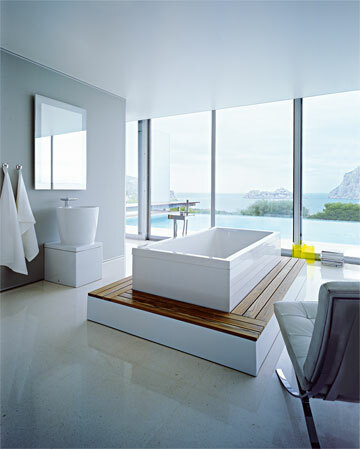 The genuine and original nature of the basic element of water finds its expression in a minimalist design aimed at recalling a bygone era and, in doing so, creating a formal bridge to the present with this wonderfull bathtub. 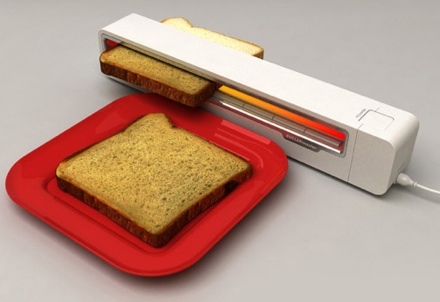 The ROLLERtoaster is pretty self explanatory: stick bread in one side, and watched it get rolled into toast by the compact little unit. 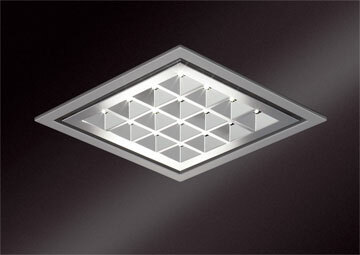 The square-shaped recessed downlights of the Athenik LED series reveal a straight-lined structure designed for highest formal demands.